Just One W.I.P: The Little Rascals e-book, now updated! The Little Rascals e-book, now updated! On the 1st of September I released the update of my The Little Rascals e-book. It's been a big job but it's done! 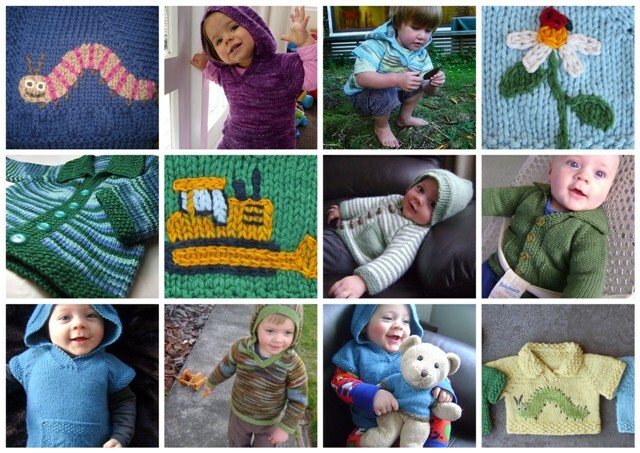 The Little Rascals e-book is a collection of 3 unisex, easy to knit, seamless (topdown) and versatile patterns. They’re great for wearing out and about and for mucking around in the backyard. 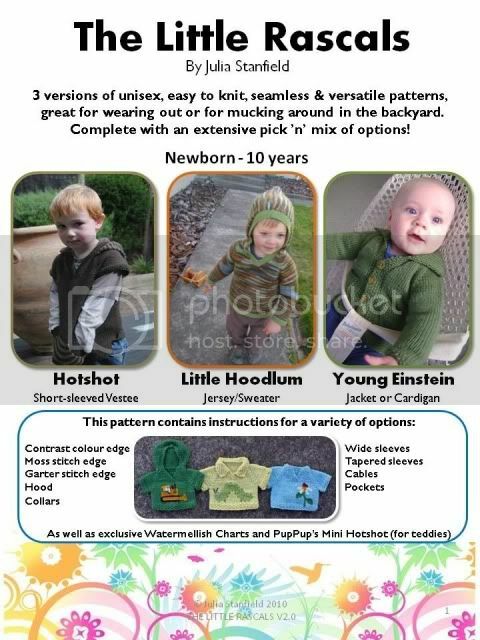 The Little Rascals are all v-necked garments - Little Hoodlum (jersey), Hotshot (vestee), Young Einstein (jacket/cardigan) - making them easy to pop on a bib if necessary or for bigger kids who don’t like yarn up against their neck. 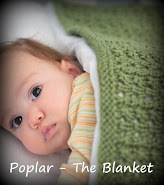 The e-book is a comprehensive, detailed pattern with almost every imaginable extra possible! The new improved pick-a-path style pattern has so many options to allow you to choose your own way through the pattern, creating your own unique garment for a loved one. Also included is PupPup’s Mini Hotshot pattern (for teddies), so you can knit matching sets for beloved teds. 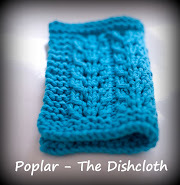 The patterns can be knit in either DK (8ply) or worsted weight (10ply) as long as a 20sts gauge is achieved. Information is also provided for substituting yarns of other weights. Now this update should’ve gone to everyone who has purchased this pattern in the past via Ravelry. If you haven’t got your copy and you purchased it there, click on ‘my notebook’. From the list of options, select ‘purchases’. In there you’ll find access to the latest version. This pattern is intended for personal home use only. Commercial use of this pattern is permitted only through a cottage license, please contact me if you're interested in a Cottage License.